Yes, it’s the hottest ticket in town! 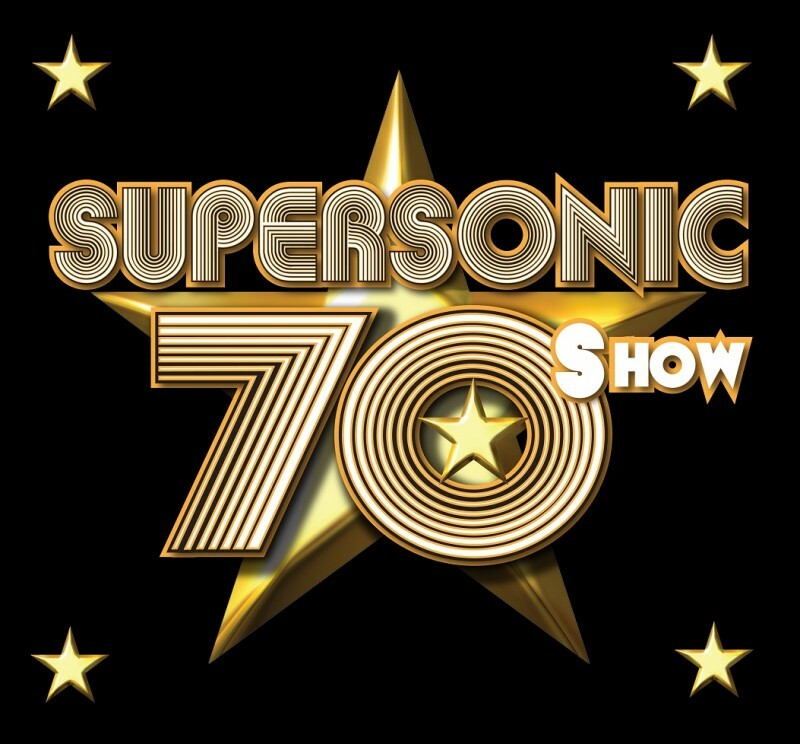 Now in it’s 10th year of touring, the ‘Supersonic 70s show’ has been ‘wowing’ audiences nationwide with a show GLAM packed with all those incredible hits from the greatest musical decade of them all...the 70s! So bring a strong pair of lungs, a splash of ‘Brut’, your widest flares and favourite 70s outfit, as it is time for you to live out your childhood memories once more on this glorious rollercoaster ride of 70s nostalgia. It is simply the most FABtastik show you will ever see!